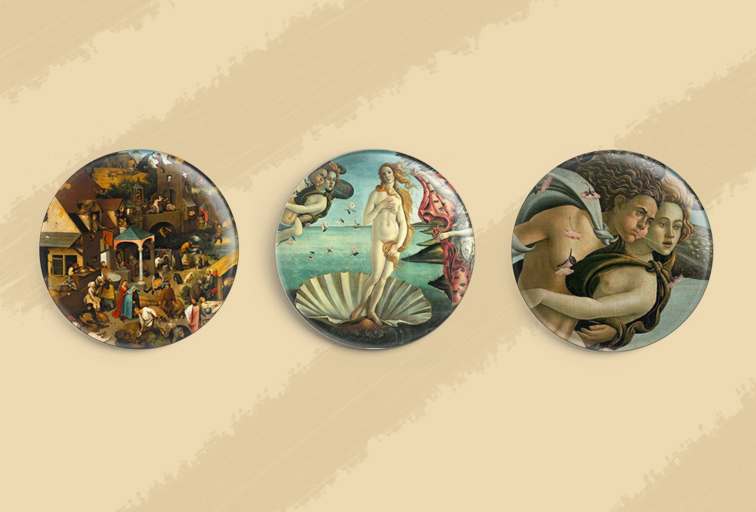 During the Renaissance, badges were jewels of various sizes, shapes and finishes. Used by both women and men, badges were not just an aesthetic accessory, but rather in addition, they were a part of their dress that bestowed on them a sense of virtuousness, especially in music and other artistic activities. 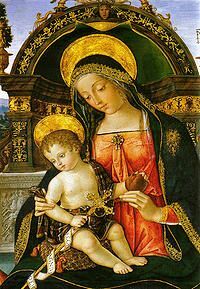 And, in fact, the artist Pinturicchio was one of the artists who was best able to reflect these details in his paintings. In the 16th century, badges began to turn into the protagonists of everyday life for the nobility, creating clothes and exclusive accessories for their hair, while great pins highlighted their wealth and elegance. When we think about badges nowadays, we realize how much things have changed since those days. How their role has changed in our society, how another model of badge has been introduced - a more accessible and less aristocratic one -, by separating the concept of jewel, surfing through the punk subculture to reach the boom of the 80s, when they were officially established as popular pins. 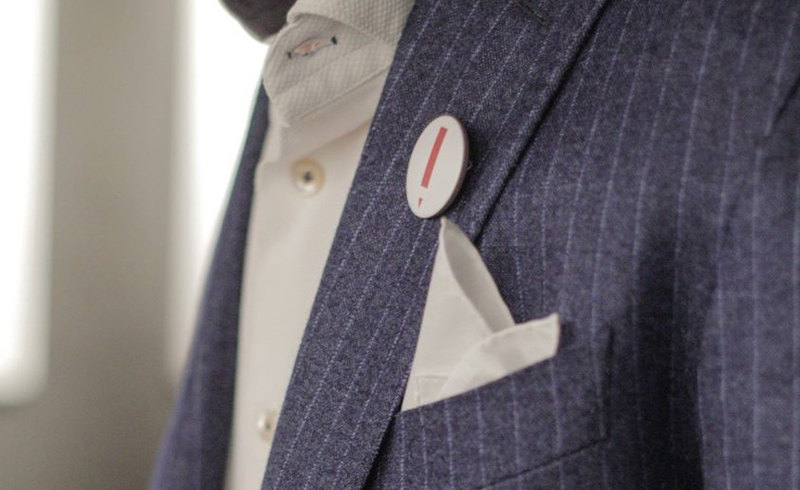 Nowadays we are trying to recover that aesthetic value, typical of that century, giving everybody the chance to demonstrate their artistic side by creating a badge on our atelier. For, to recover that sense of virtuousness - now lost -, we need to delve into art with the right and proper instruments. 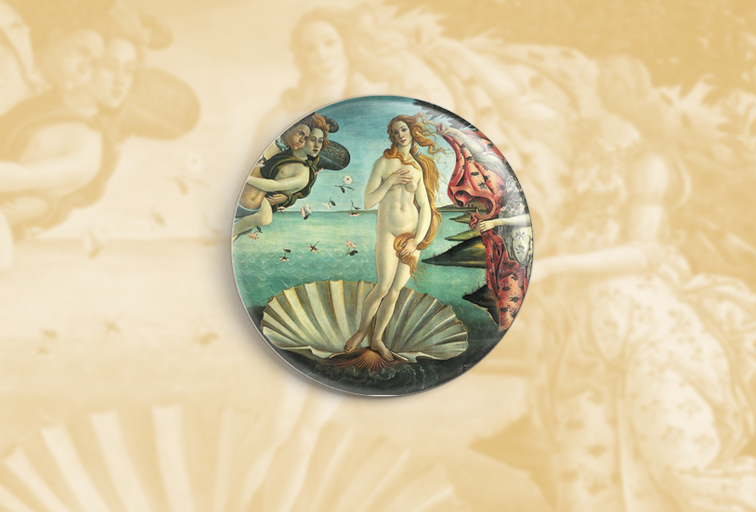 You can also find homages to Renaissance art applied to modern badges and other products in our gallery.